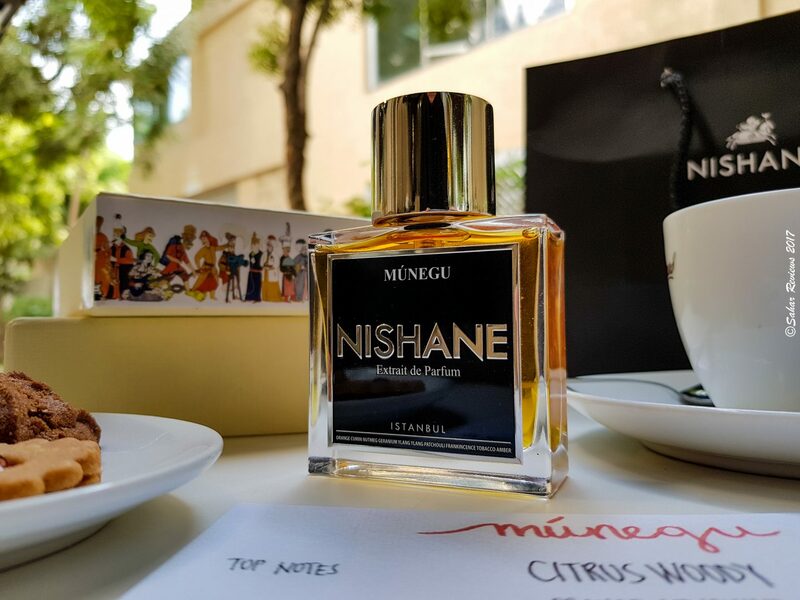 Nishane is the first and only niche perfume house based in Turkey. Launched in early 2012, the co-founders Murat Katran and Mert Güzel were inspired by their country’s rich Ottoman history and cultural heritage and conceptualized the brand’s unique identity based on the tradition of ‘offering cologne to guests’ as an inherent way of showing hospitality. Last month I was invited by the beautiful Doaa Tahboub — from Luxe House Middle East to attend a private interview session with Nishane Istanbul co-founders. Unfortunately due to some work commitments, I couldn’t make it to the event but was generously sent this perfume to sample and review. This is from their 16-scent Extrait de Parfum Collection which premiered in early 2015. Monaco (known as Munegu in the local dialect) is a small city-state overlooking the pristine blue waters of the Mediterranean. 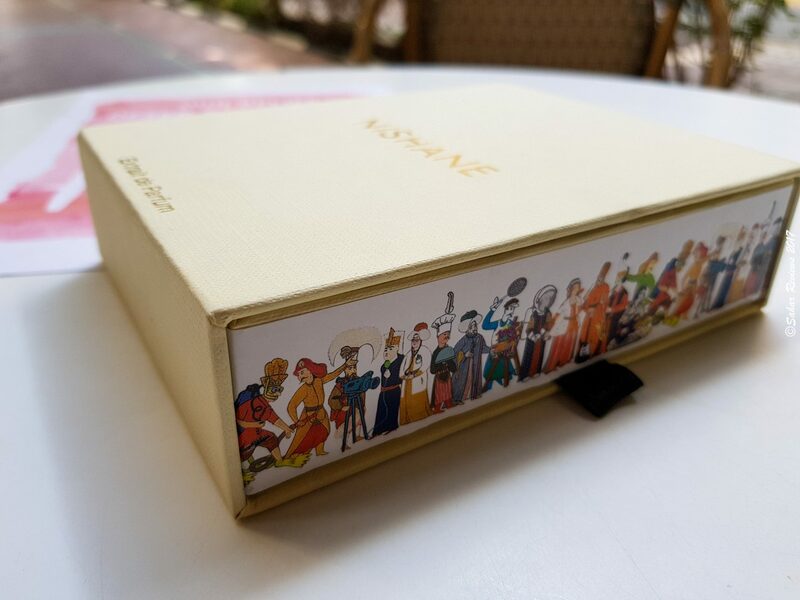 The packaging is made to look like a book, with characters from traditional Turkish tales illustrated on the side of the box. Up close, Munegu opens on a woody note of cedar with tangy orange, spiced with cumin and cardamom. The cedar note in this more sharp and pine-like, laced with patchouli, tobacco, amber and resin notes. What makes Munegu so unique is how tactfully the contrasting earthy, spicy ingredients are blended together to create a rich, warm and resinous base. It’s one of the finest smoky patchouli blends out there. 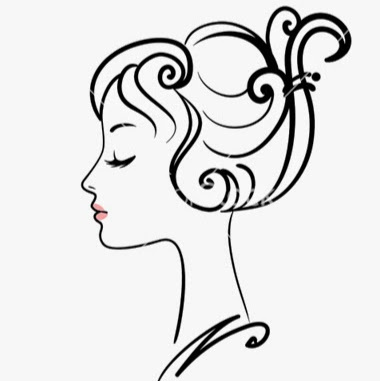 It’s almost as though Munegu weaves a silken tapestry of fragrance on my skin, wrapping around you like soft cashmere on a cold winter night. Available online at Luxe House, Galleries Lafayyete and on Souq.com. 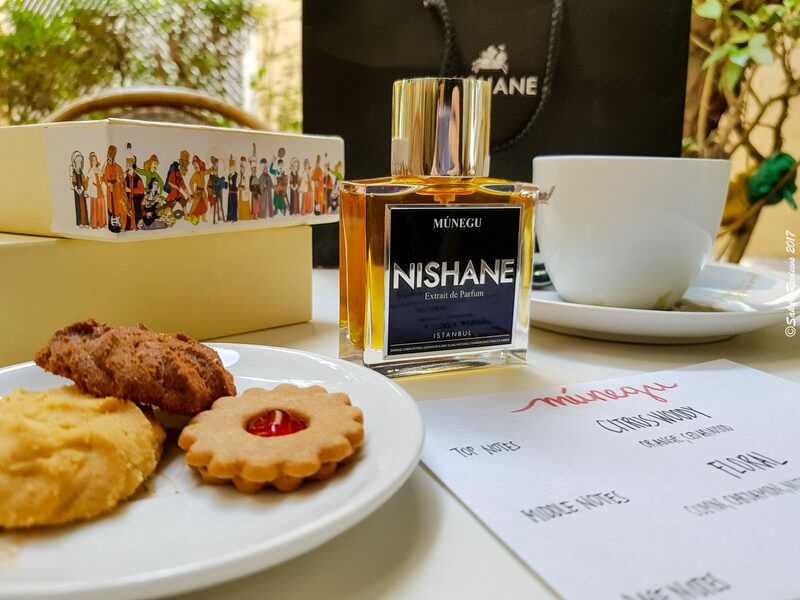 Alternatively, you can also find Nishane Istanbul’s perfume collection at Galleries Lafayette.